Good news for Vietnamese motorcycle users who have been much worried about engine failure caused by contaminated gasoline imported from Singapore is that Ho Chi Minh City scientists have successfully separated acetone mixed in the troublesome petrol. A group of scientists from Envipro, a science and technology center for environment protection, and the environment company Chau A Xanh have used a substance to absorb up to 99% of the acetone content in the troublesome acetone-mixed petrol. The scientists said they can “clean” 17-18 million liters of the acetone-mixed within one week at a cost estimated to be 5% of the value of the cleaned petrol. 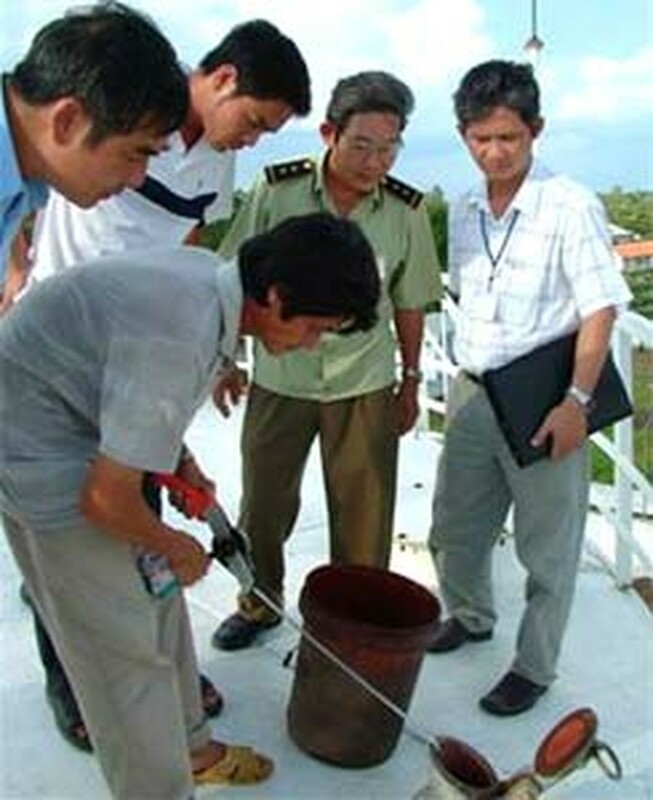 Earlier, Petrolimex and the Military Petrol Company, which had imported about 10,000 tons of acetone-mixed gasoline from Glencore Singapore, had asked for permission from the Directorate for Standards and Quality of Viet Nam to pour normal gasoline into the problematic petrol to reduce the content of acetone, and then sell in the market. The State agency said no. In a related development, Glencore Singapore representatives arrived in Ho Chi Minh City on Friday night to try and resolve the problem. They brought along a sample from the petrol they delivered to Petrolimex in mid-August to compare. The problem has caused more concerns because the troublesome petrol, first seen only in Ho Chi Minh City, has been distributed to various provinces including Tien Giang in the south, Da Nang, Thua Thien-Hue, Binh Dinh, Kontum and Quang Tri in the central region. Both the Singapore supplier and the two Vietnamese importers have not announced that they did not mix acetone into the troublesome petrol. 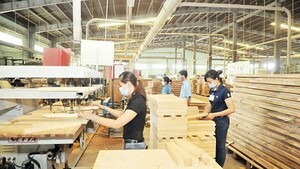 Meanwhile, Dr. Nguyen Huu Luong from the Petrochemistry Center of the Ho Chi Minh City University of Polytechnics, said the petrochemistry process does not create acetone in gasoline. Therefore, the only reason is that the substance had been intentionally added. Otherwise, it is possible that this was a mistake: the petrol might have been poured into a tank containing acetone. But in reality, no-one hires a chemical carrying ship to transport petrol due to high costs. So this possibility can be eliminated. Was petrol poured into a tank containing acetone at Petrolimex? This was also impossible because Petrolimex has separate warehouses for gasoline only. Reuters said Petrolimex imported the petrol from Glencore Singapore based on the FOB terms, so the importer was responsible for transport. Therefore, it is probably that either the importer or the supplier had let acetone in. Sources: SGGP, TT, NLD – Translated by T.T.